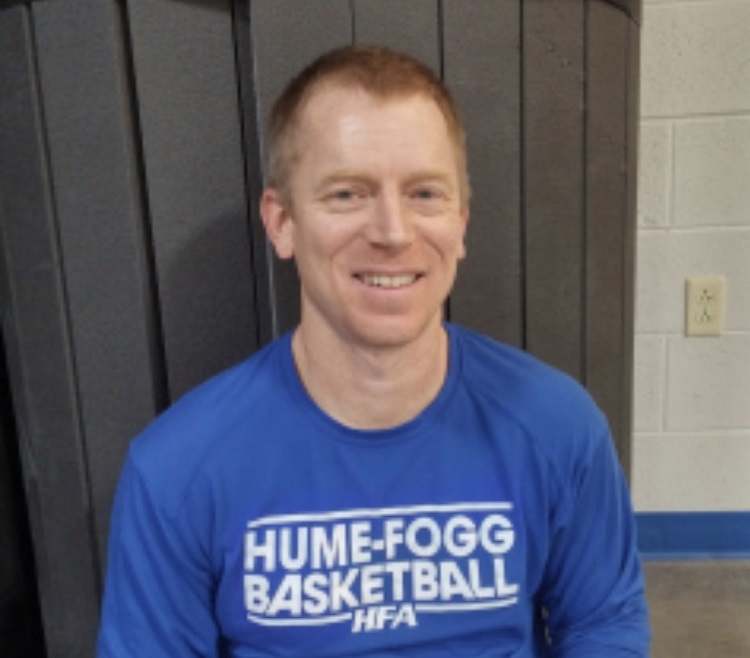 David Givens is coming back to Rutherford County to become the first head coach of the Rockvale High School Boys Basketball program. The first ever coach of the Rockvale High School Rockets will be a familiar face to Rutherford County hoops fans. 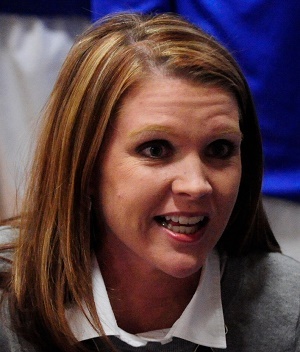 Lindy King will become the first coach, leaving Stewarts Creek. 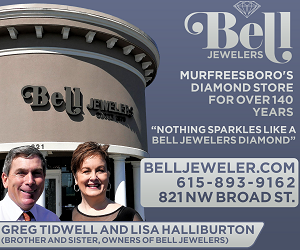 The best boys basketball season in school history comes to an end for Eagleville in the Class A semifinals of the Blue Cross Basketball Championships. 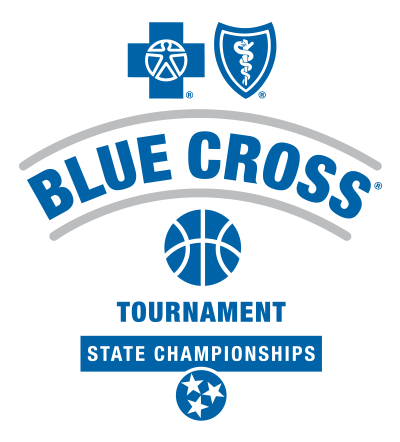 The Eagleville boys hold off Cosby for a 66-55 win in the Blue Cross Basketball Class A quarterfinals. The Oakland boys battled but fell in overtime 50-47 to the Brentwood Bruins in the Blue Cross Basketball Championships Quarterfinals. The Riverdale girls quest for a fourth state championship in a row ends with a 78-72 double overtime loss to Houston.